June 8th 2013 albino Mexican Garter Snakes have been born. 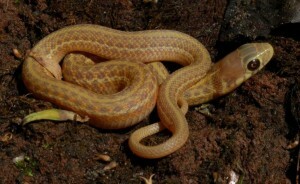 Albino Mexican Garter Snakes are truly very unique. You can read more about it in the “species” account.